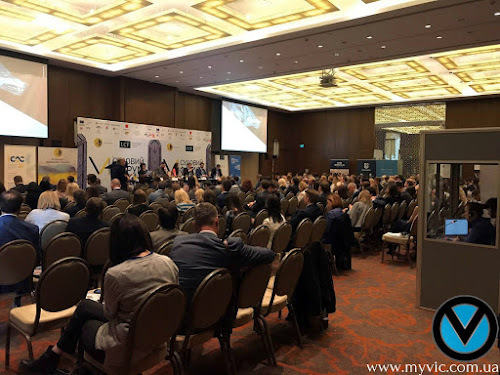 The judicial forum JUDICIAL SYSTEM OF THE FUTURE: PERSPECTIVES, INNOVATIONS, AND CHALLENGES, organized by the Association of lawyers of Ukraine is one of the most significant and most influential events of the year in the legal market of the country. Performances and presentations by leading global and Ukrainian lawyers, scientists, judges, and prosecutors were prepared for the guests. Representatives of the business were excited to learn about the latest legislation, regulating various spheres of the economy, the impact of judicial reform on entrepreneurship development and investment safety, the resolution of tax disputes under the new regulations and much more. 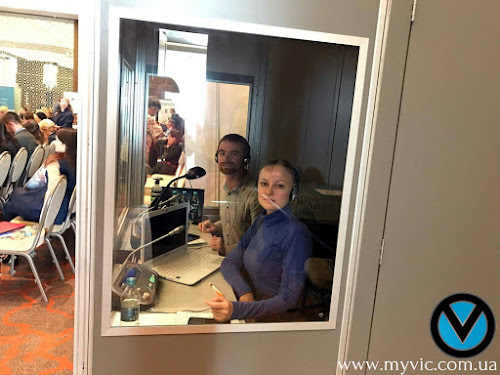 International Translation Center Myvic Solutions LLC has successfully provided a simultaneous translation. There were 2 interpreters working two days in a row (Ukrainian / English languages) who performed the excellent professional translation! Thanks to the organizers for a great event!